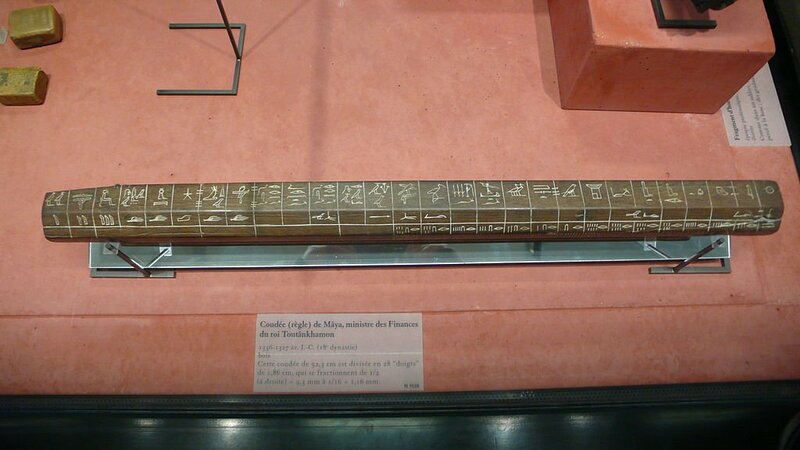 The ruler was invented in the 16th century and it is used for drawing straight lines and taking measurements. People used a ruler for math, science and artistic (Yep Quilting) purposes. There have been so many types of rulers created to use over time. What is your favorite to cut out the squares for this quilt?